With a downturn in temperature down to 0 ° C, the iPhone X’s touchscreen becomes insensitive to touch. 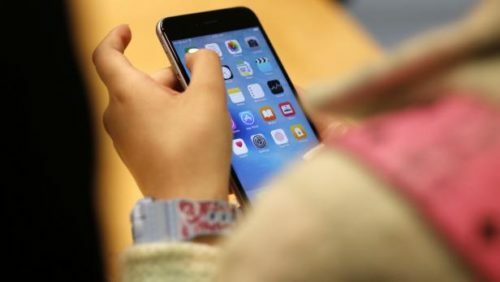 Apple is already working on an update software that will solve the problem. 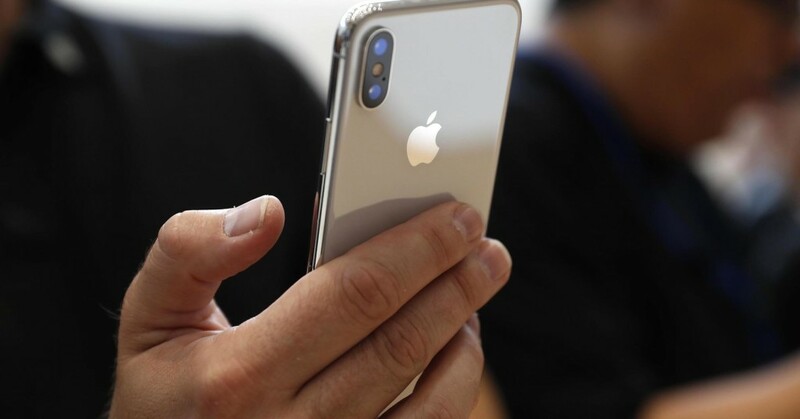 The iPhone X‘s touchscreen becomes insensitive to touch with the temperature changes down . The problem was found by some device buyers and was recognized directly by Apple. 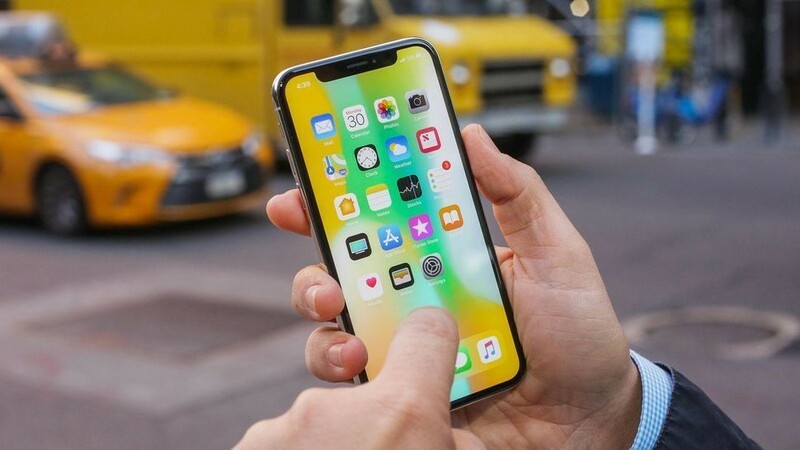 The Cupertino company has stated, however, that it is already working to publish a software update that can completely resolve this issue. Descending in detail, the problem seems to be presenting rapidly from a hottest to a cold (near 0 ° centigrade). 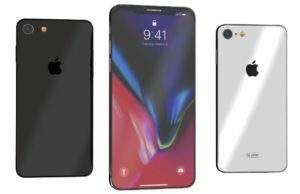 It would therefore be the sudden swing of temperature to cause the iPhone X screen touchscreen touch insensitivity . This is something that has emerged in connection with the advent of certain climatic conditions in some parts of the United States. Two very important aspects emerge from the Cupertino company’s statements. First of all, the problem does not permanently affect the operation of the touchscreen , but is temporary. 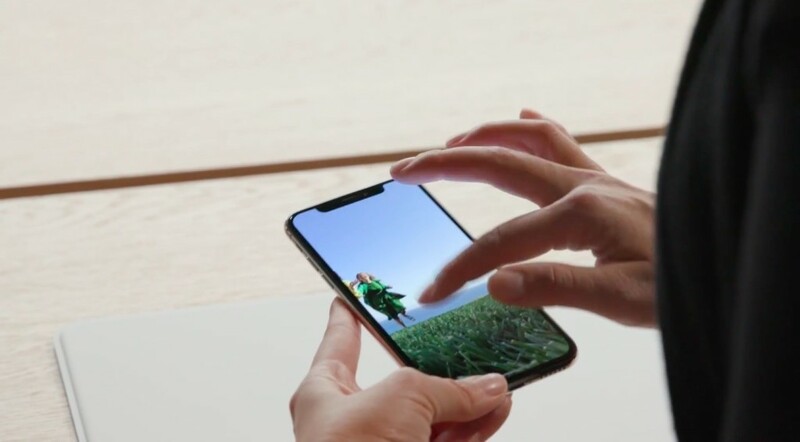 The iPhone X display then comes back to touch after a few seconds, allowing you to return to normal use of the smartphone. Secondly, it seems to be a solvable problem through a simple bug-fix software . 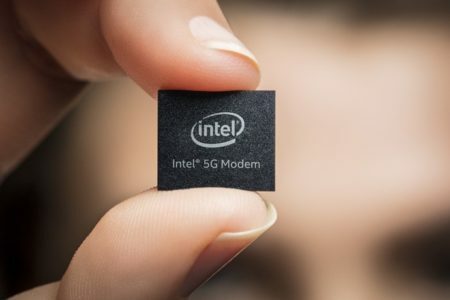 This means that you will not have to resort to assistance, at least to what you can guess from the statements published directly by the Cupertino company. 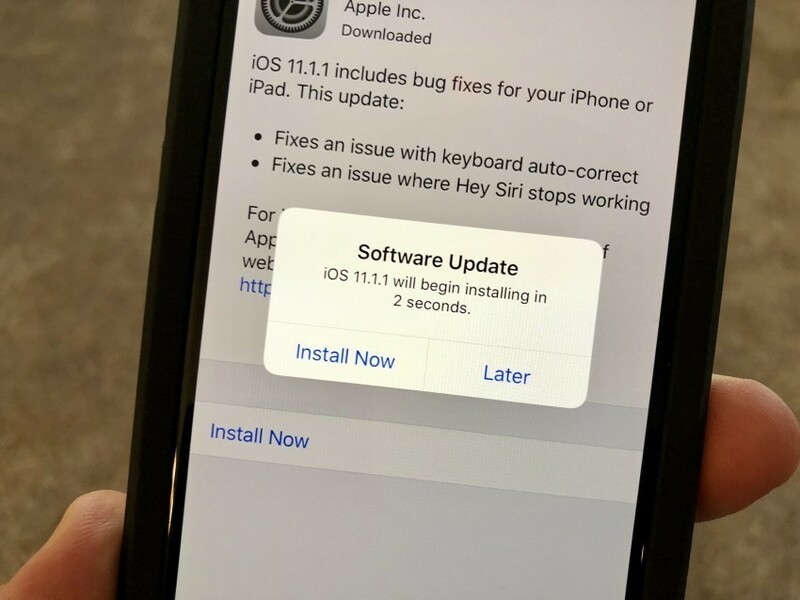 At this point there is only to wait for the release of bug-fix by Apple which, among other things, on yesterday’s day has also started rolling out iOS 11.1.1 . 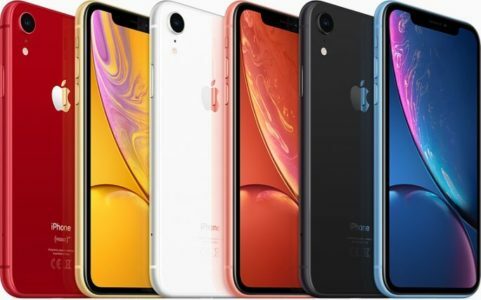 The new operating system release resolves the problem encountered with the automatic keyboard correction option and the one that the “Ehi Siri” option could stop working properly. As always, iOS 11.1.1 is available for download through iTunes or by going to Settings —> General —> Software Update directly from the iPhone. The update has a weight of 50 MB.